Materials used for fillings may include composite (white fillings) or amalgam (silver fillings.) 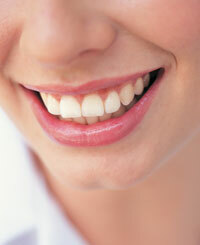 White fillings are more esthetically pleasing and generally less invasive. Silver fillings are useful for large cavities where cost is a concern.